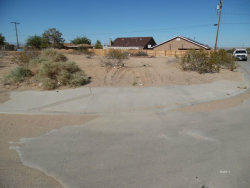 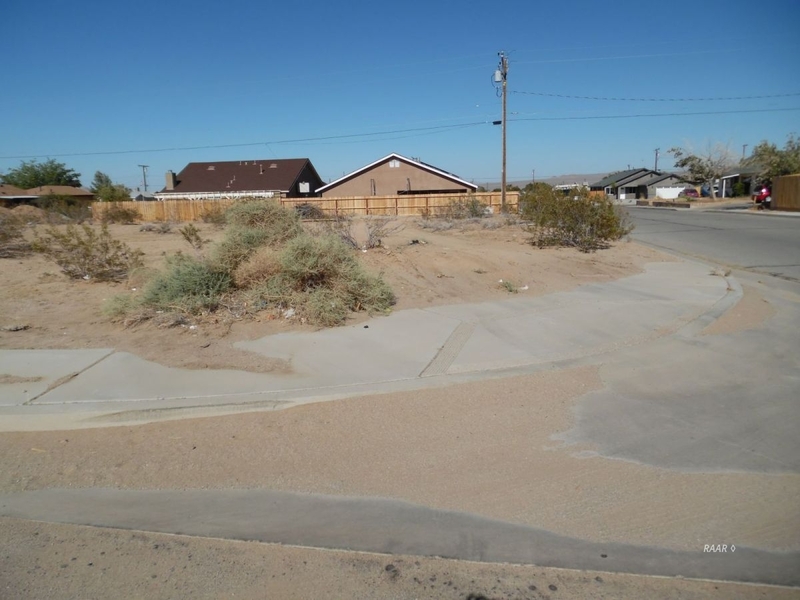 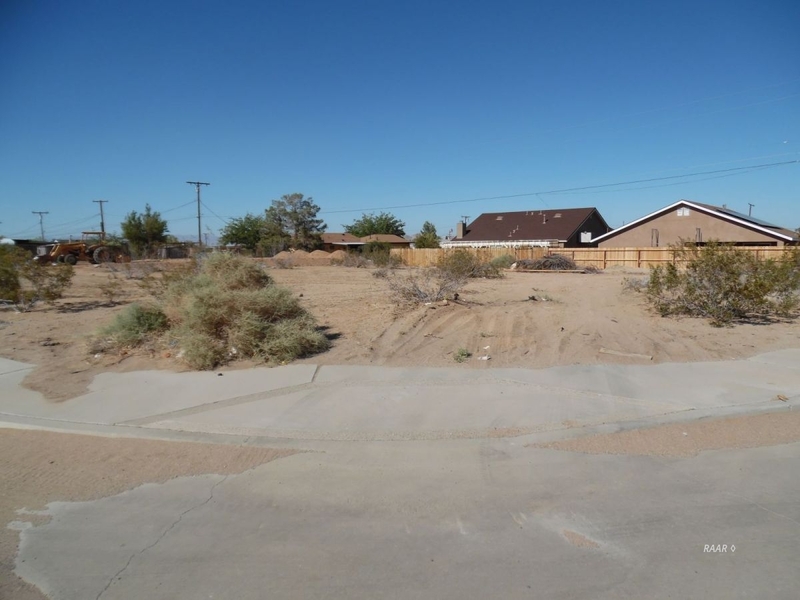 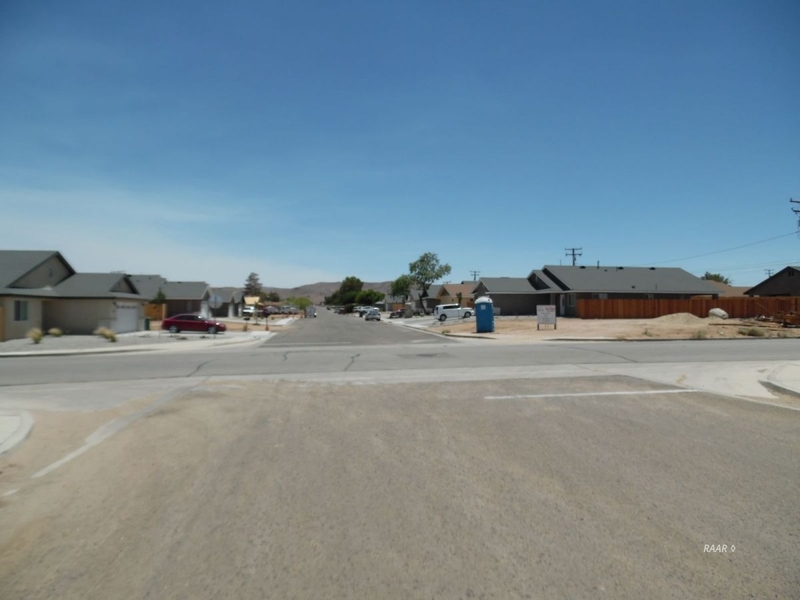 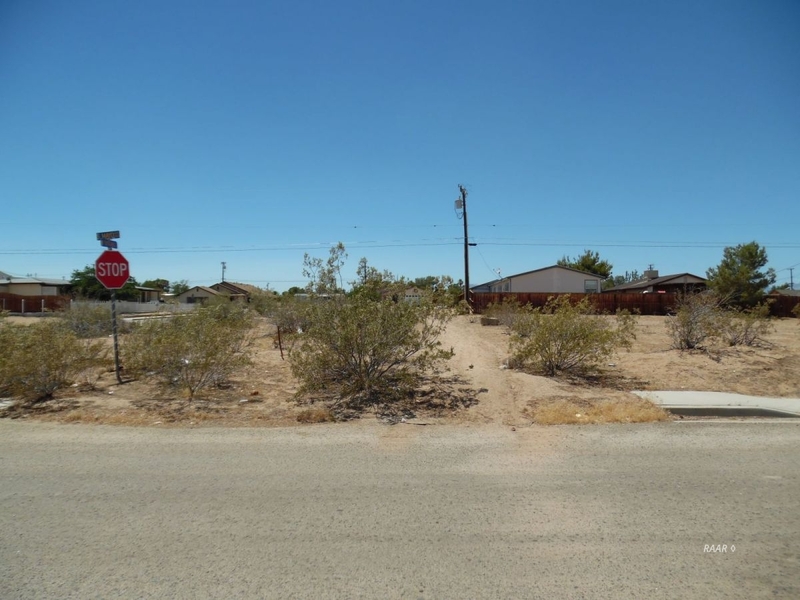 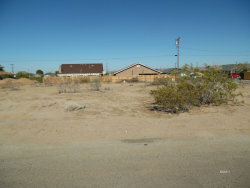 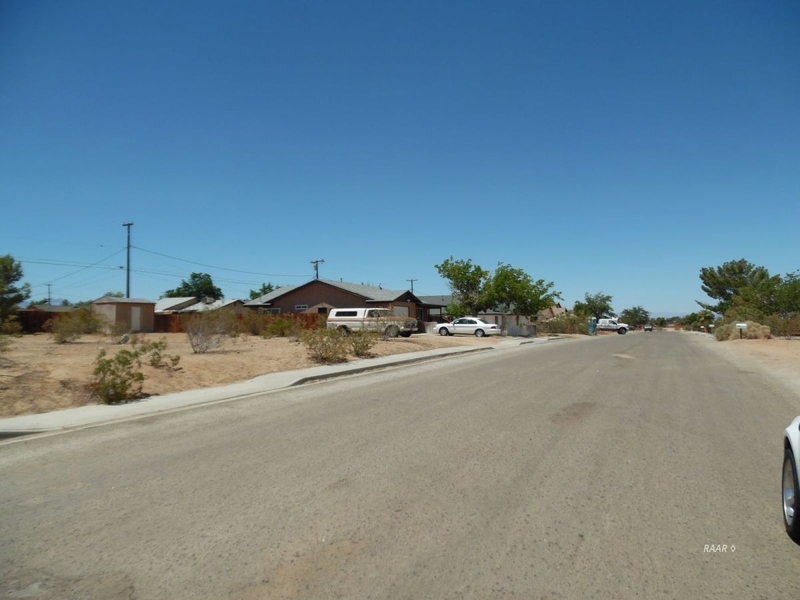 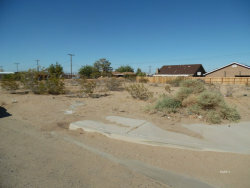 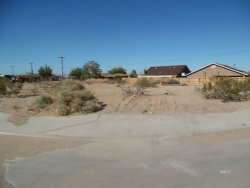 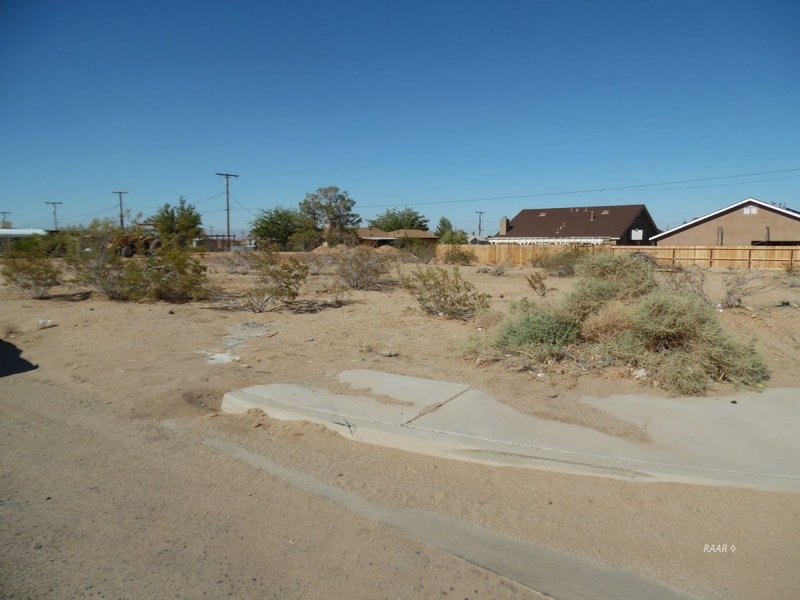 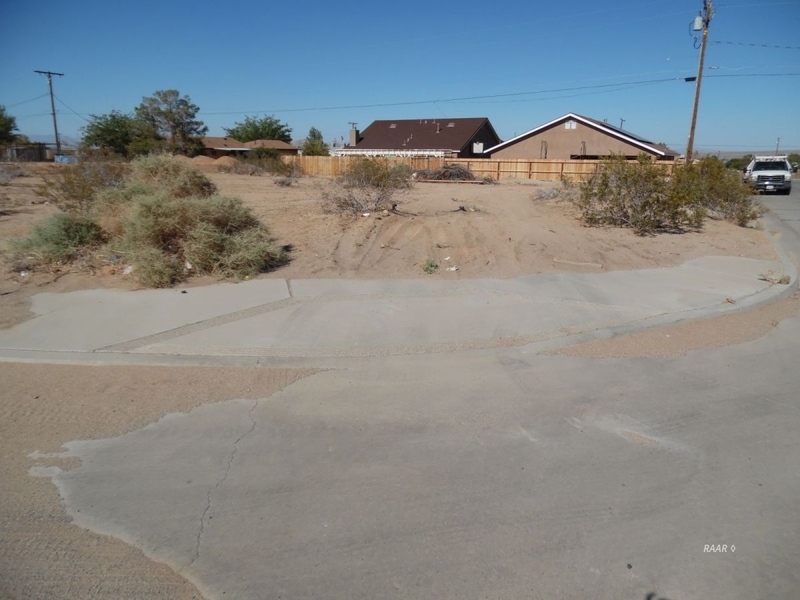 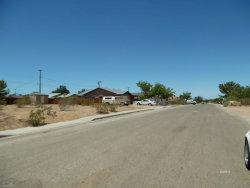 Build the home of your dreams on this corner lot located in Ridgecrest Heights. New homes are building up in this area. These lots are going fast! 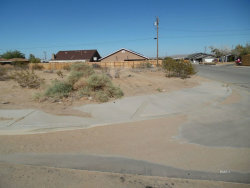 Buyer to investigate utilities and sewer.